***New Tires! 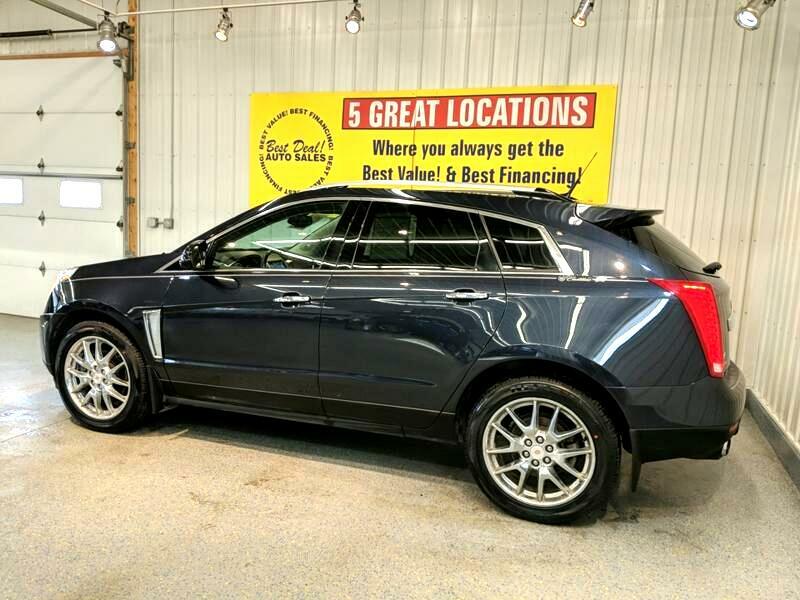 ***1 Owner 2014 Cadillac SRX Performance Collection All Wheel Drive! Remote and/or Push Button Start, Plush, Power, Heated, Leather Seating with Memory, Panoramic Power Sun Roof, Navigation, Bose Premium Audio with Aux. Input and USB, Large Screen Rear Back-Up Camera, Bluetooth Technology, Power and Height Adjustable Rear Hatch, and More! Stop by or give us a call today! 260-482-8899. Family owned and operated since 1999 and still going strong!